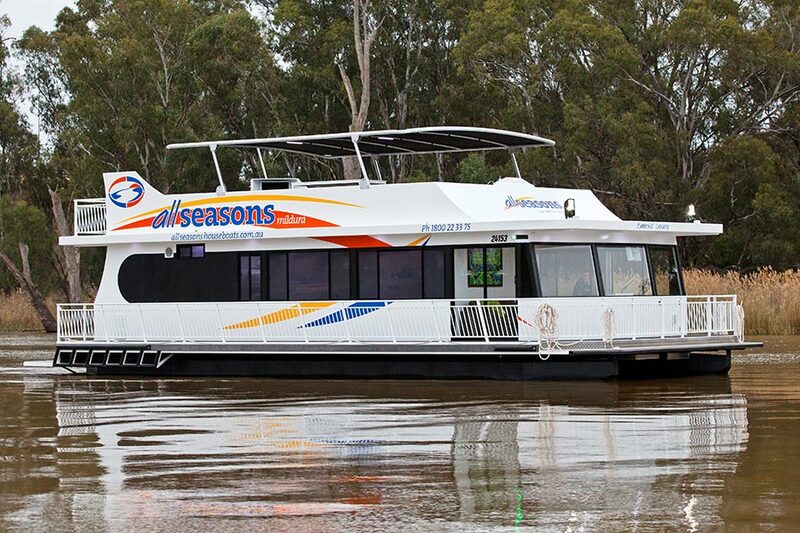 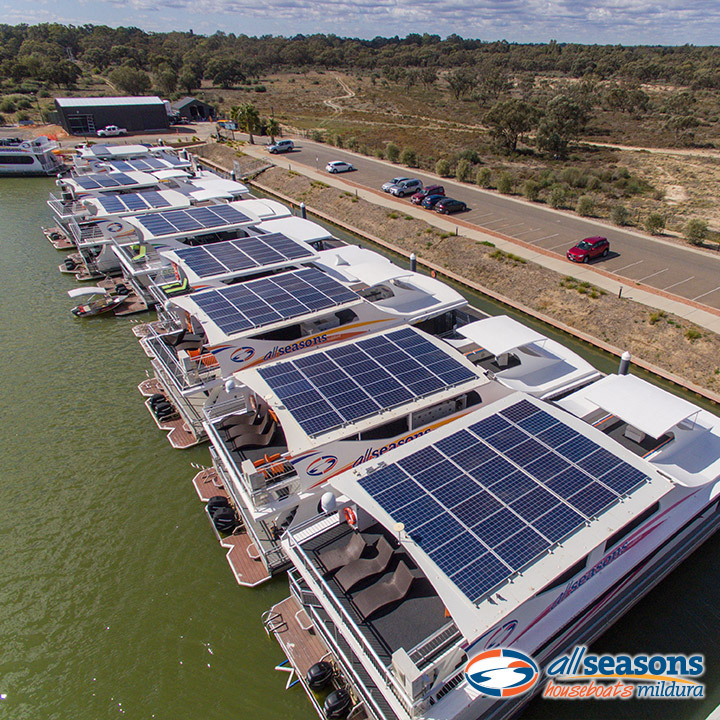 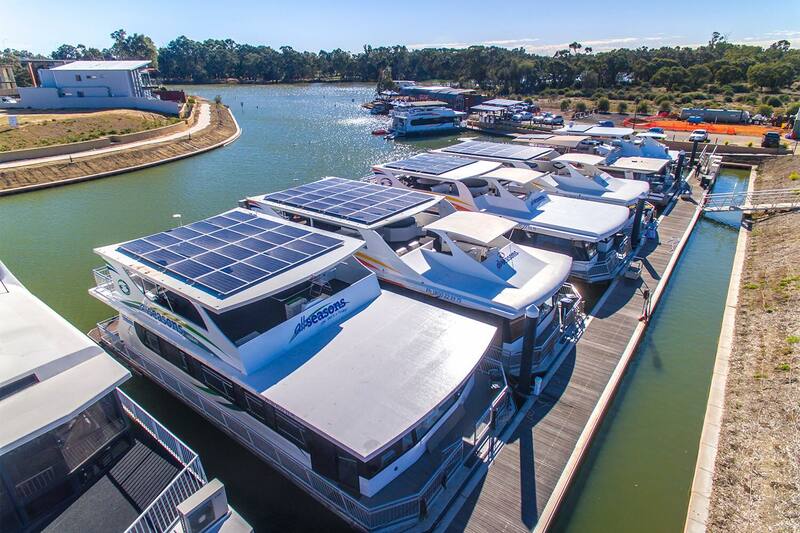 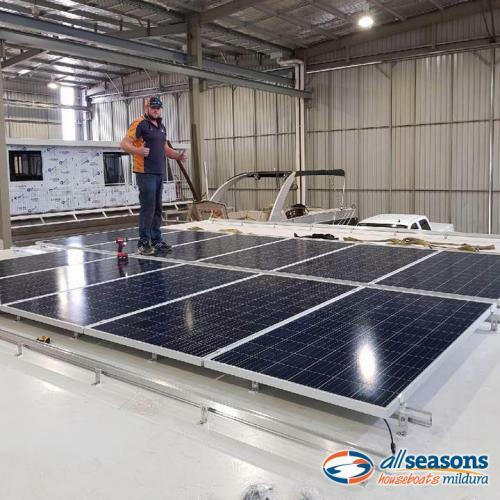 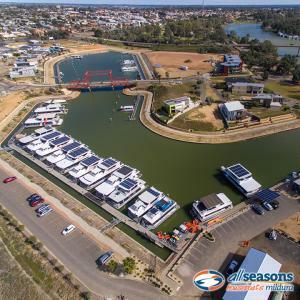 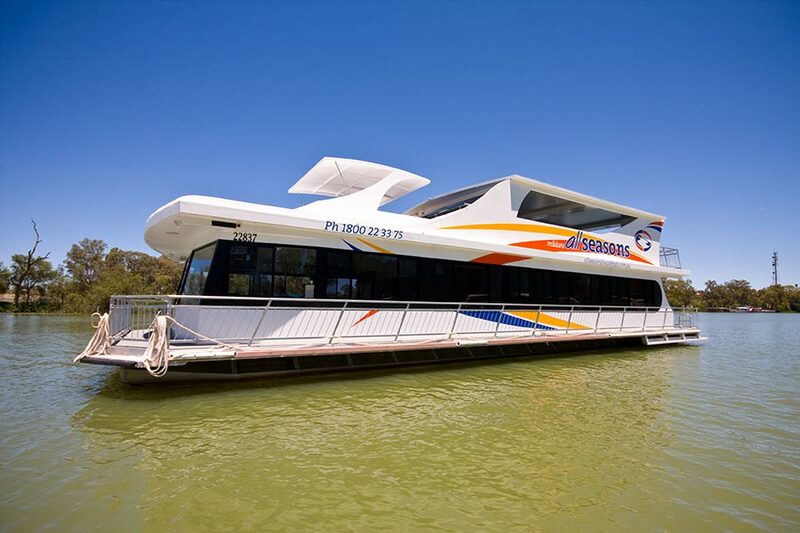 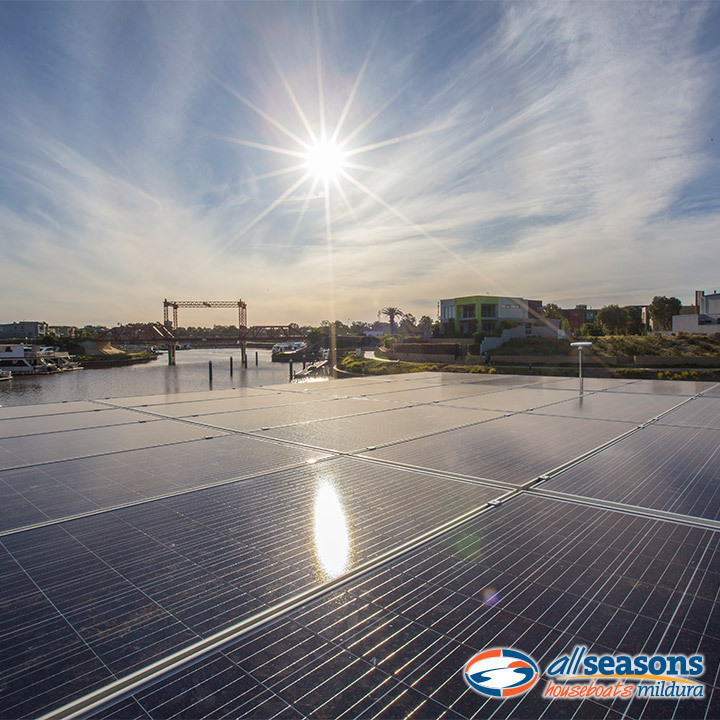 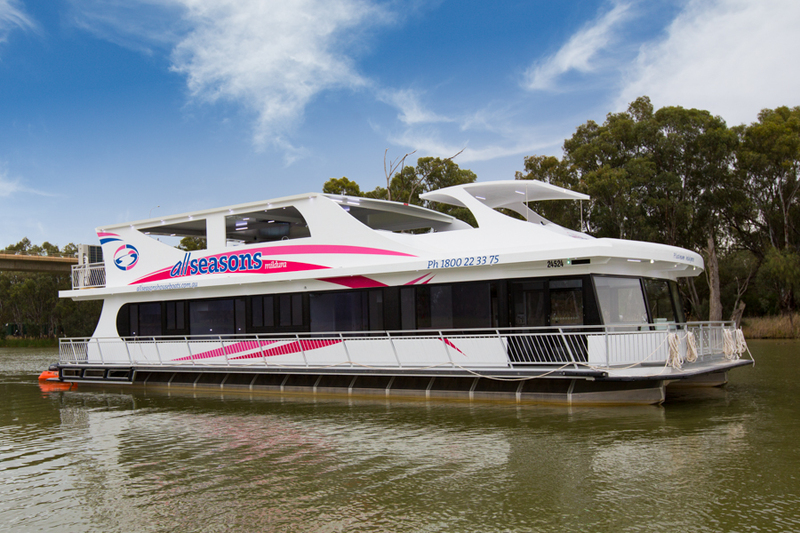 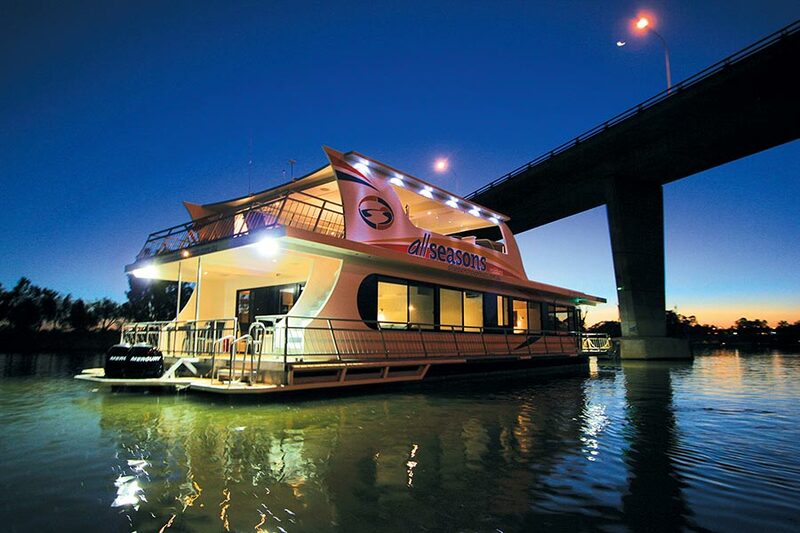 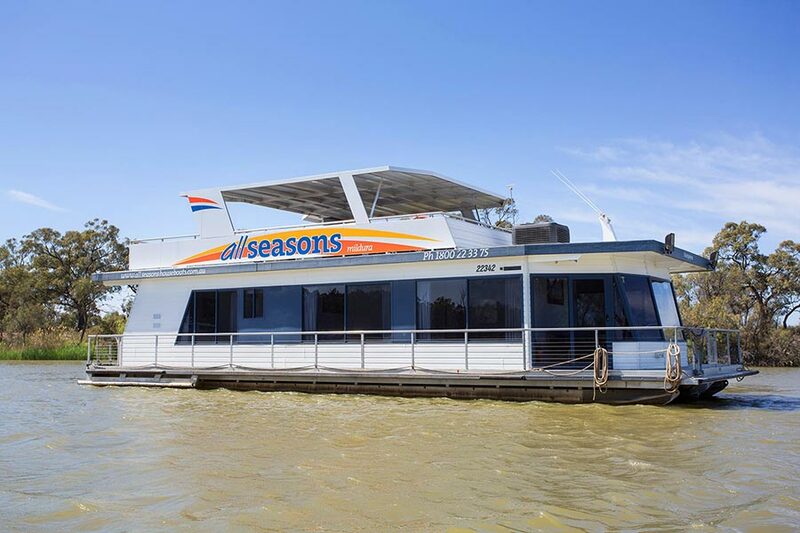 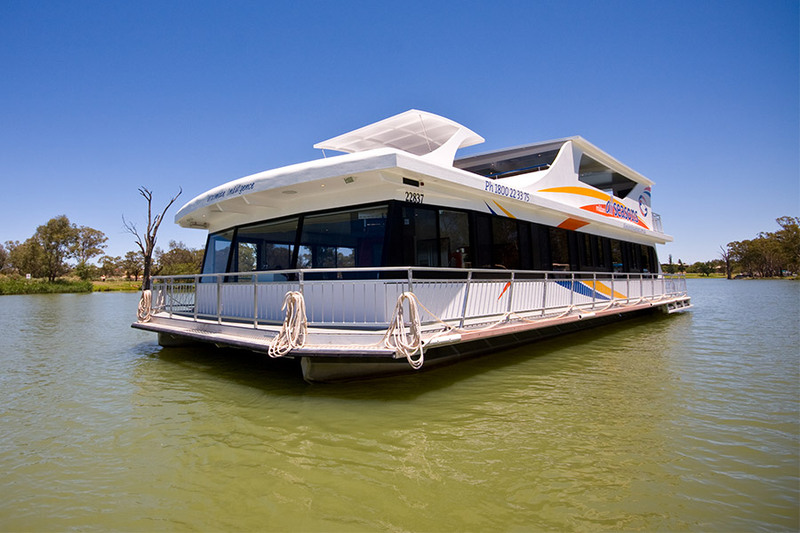 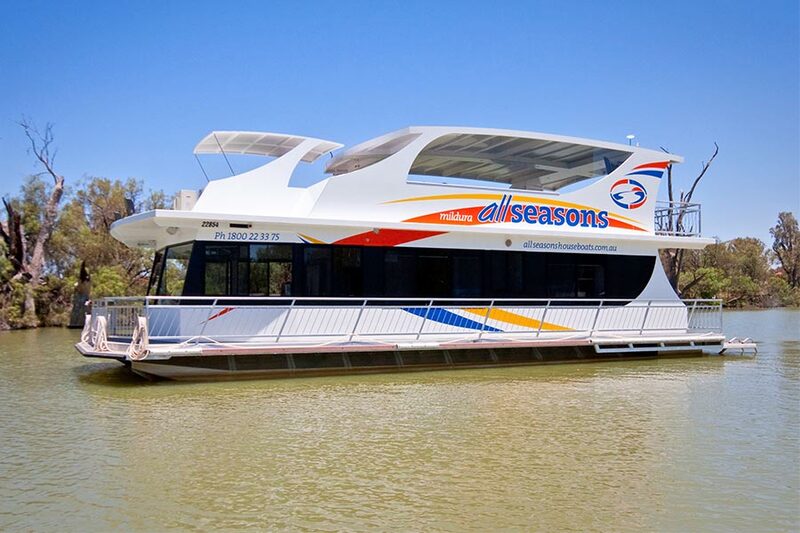 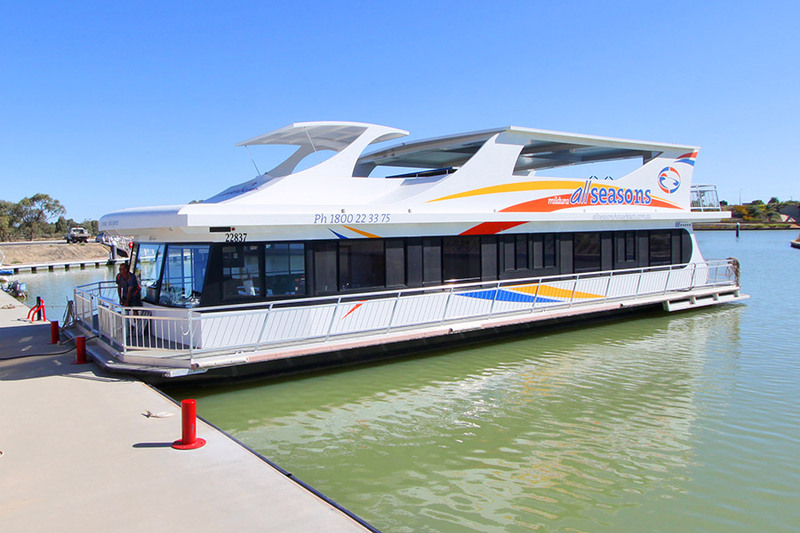 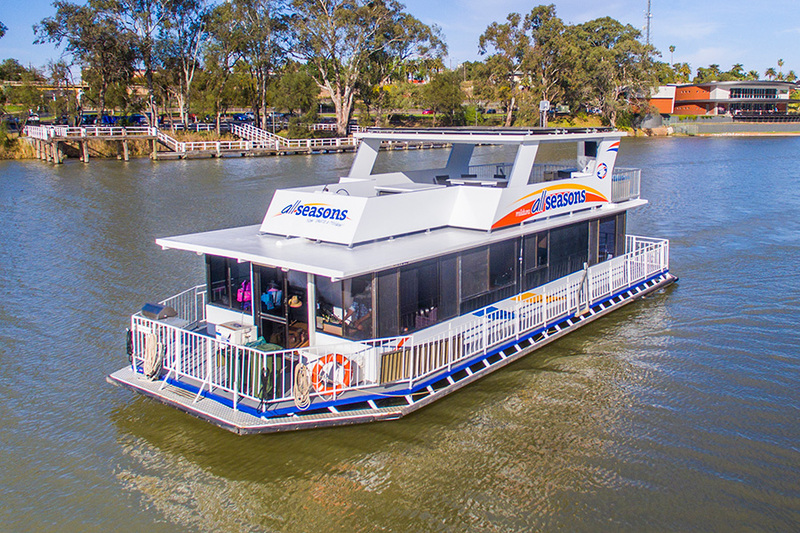 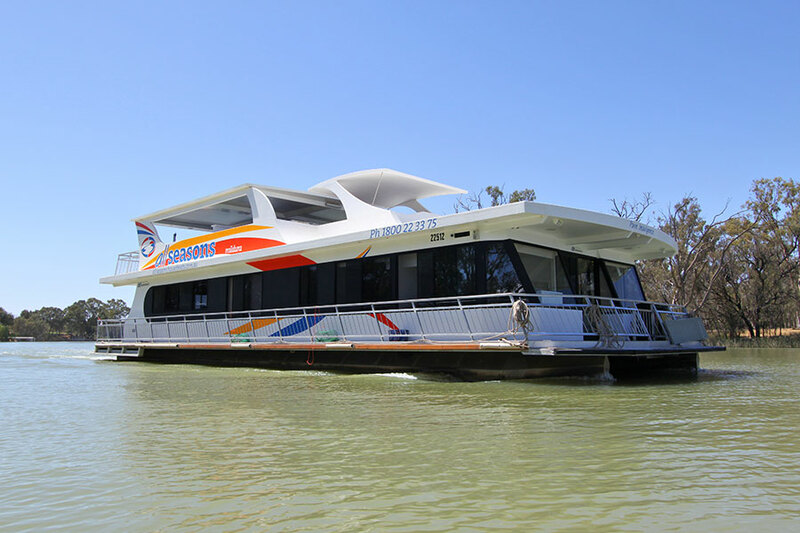 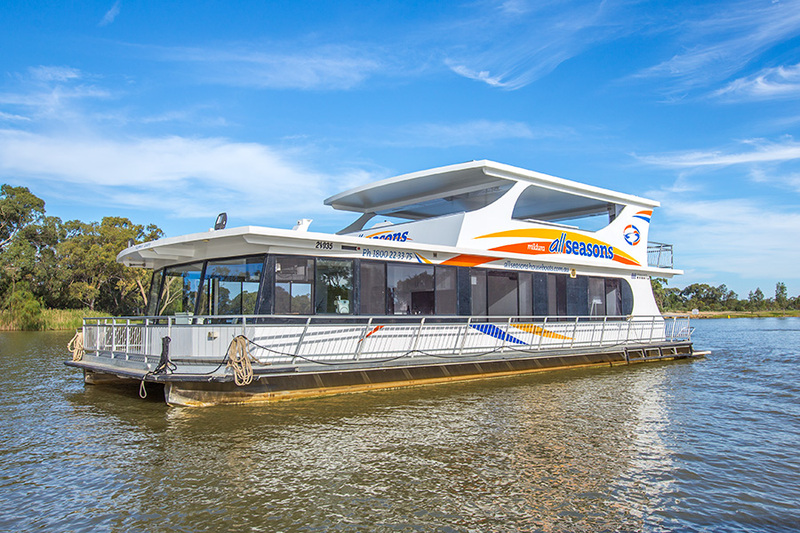 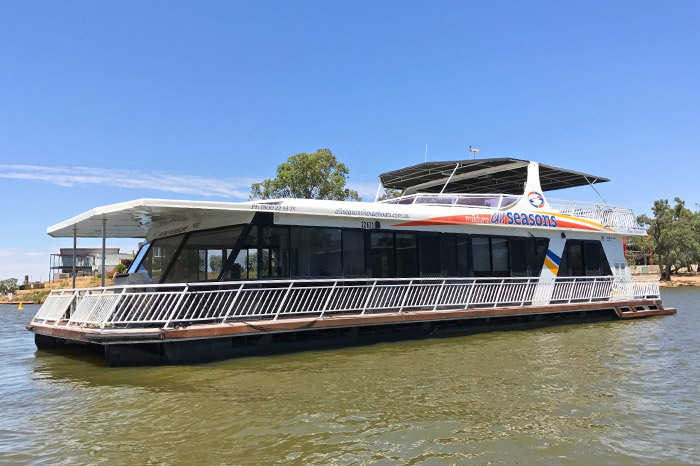 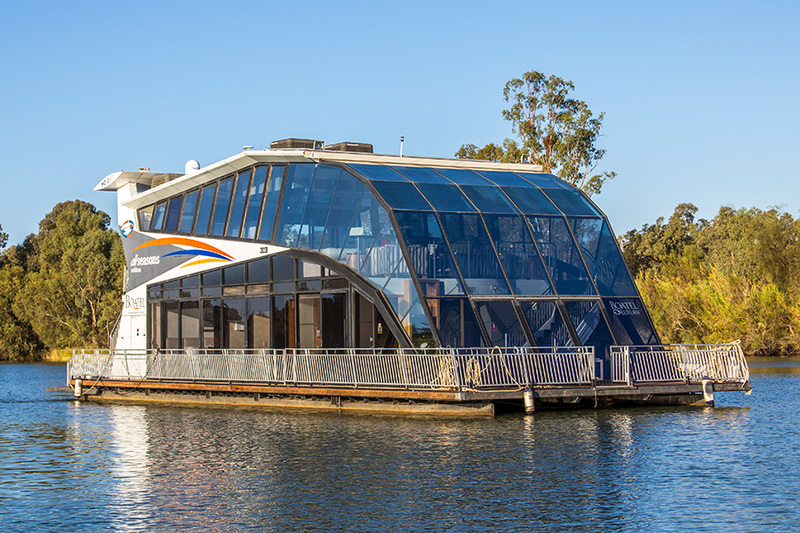 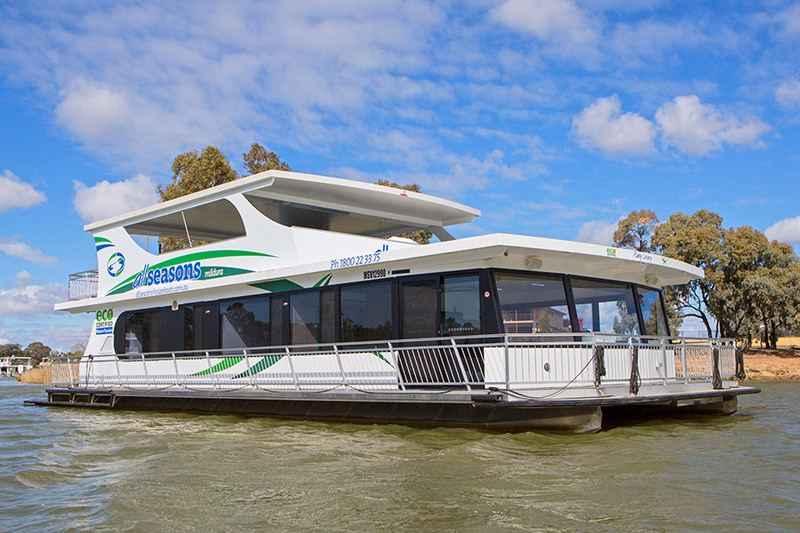 You can now enjoy a luxury houseboat experience even further with All Seasons Houseboats which has the largest solar powered fleet of houseboats on the Murray River while reducing your carbon footprint. 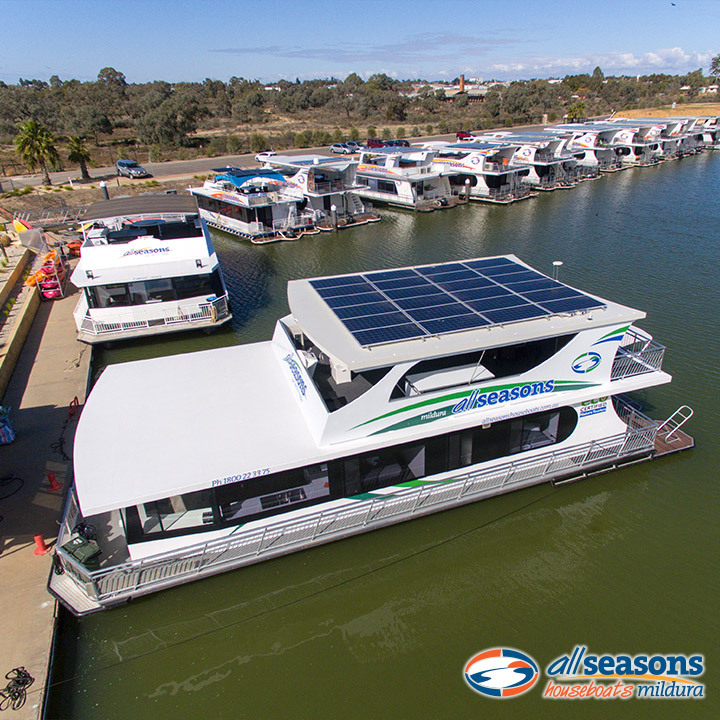 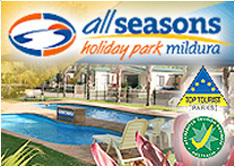 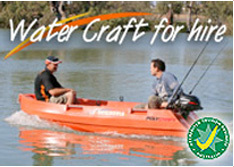 All Seasons Houseboats have constructed the first ever GREEN Eco friendly boat. 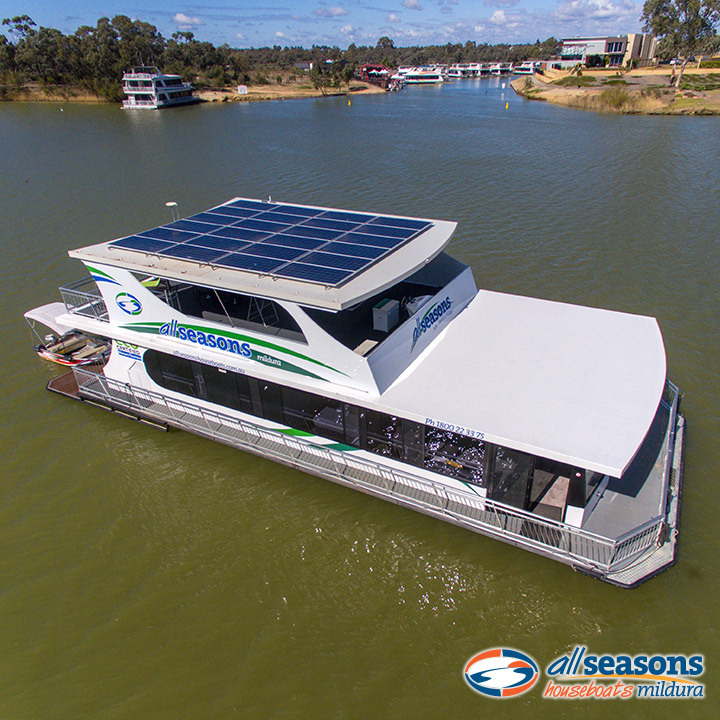 Launched September 2016, it runs solely off 8 kW solar panels and a massive bank of 1000 amp hour batteries. 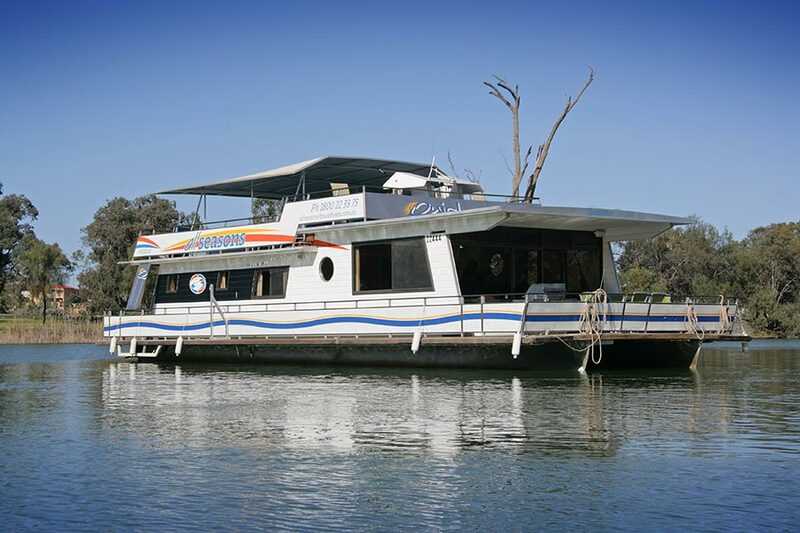 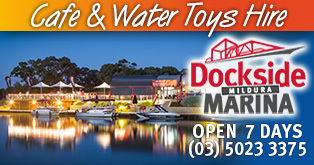 View our fleet today and make your houseboat booking!